Saturday Night Dances on each of the long weekends in May, July, August and September. Admission is free for residents and overnight guests. Cash bar provided. Children's Canada Day parade and flag raising. 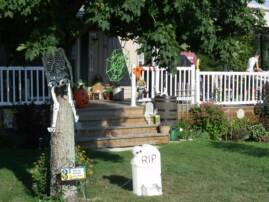 Halloween in August for residents and visitors. Antique boat and car show. 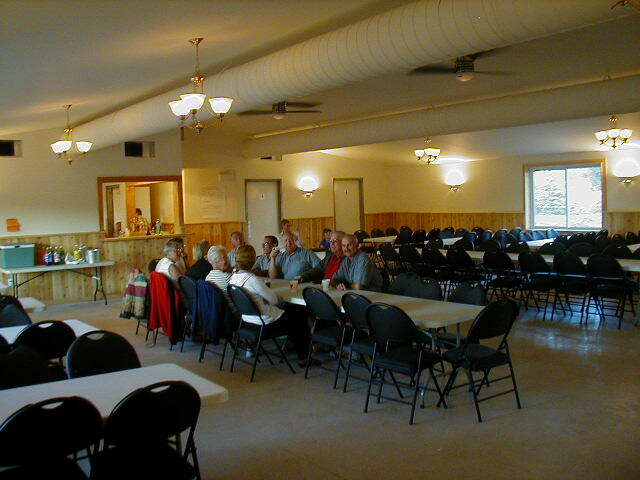 Each season, our recreation committee schedules a number of events for residents and visitors. 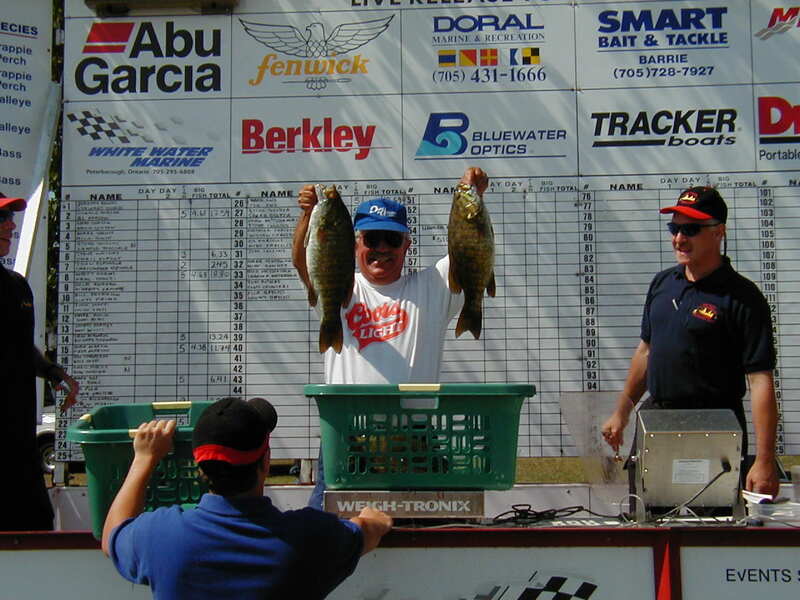 In addition to these park events, Dreamland Resort has occasionally hosted other community events such as fishing tournaments.